(02-11-2019 10:54 AM)solohawks Wrote: anyone know anything aboot this, eh? Don't worry. Mach will be moving there soon. 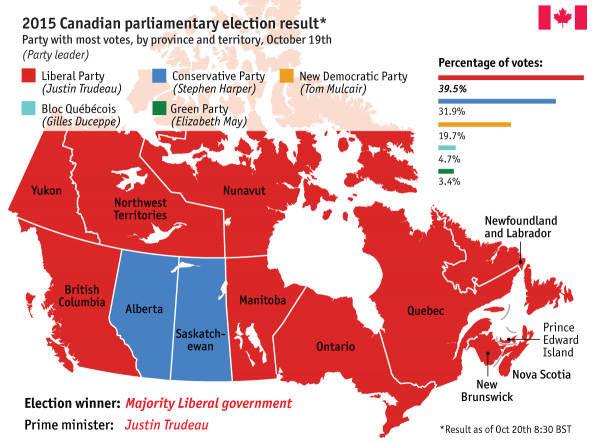 It's just a tiny blip on the road to Socialist Utopia. Dey should just relax, eh. Grab a pack of 2-4, make some poutine, and call it a night. I think the Canadians could use a good ol' Special Counsel investigation. 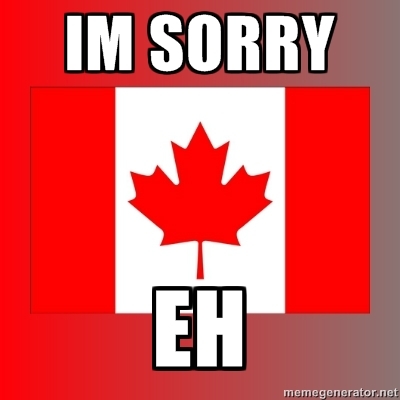 The best way for Canada to move forward, it for Trudy to say he's sorry. Then Canadians can accept his apology. I’m silly. It must’ve been conservative policies that did this. Bring it on... Let the Canadian Corruption come out so Alberta gives Canada it's walking papers. 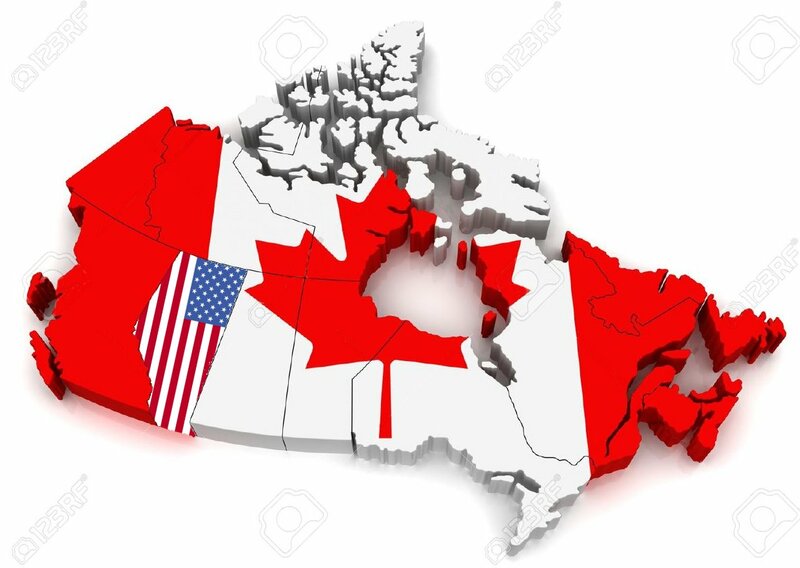 (02-11-2019 06:09 PM)q5sys Wrote: Bring it on... Let the Canadian Corruption come out so Alberta gives Canada it's walking papers.